Dreamed up for OTOTO by designer Jenny Pokryvailo. 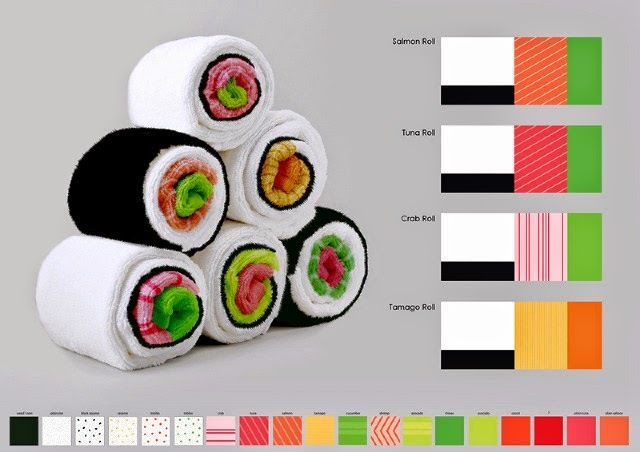 "These kitchen towels are woven with the aesthetic patterns of sushi ingredients. 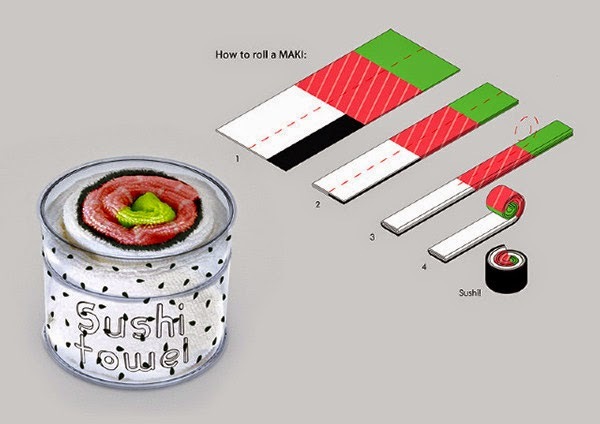 By rolling the towel step by step you can easily create your own sushi in your kitchen. 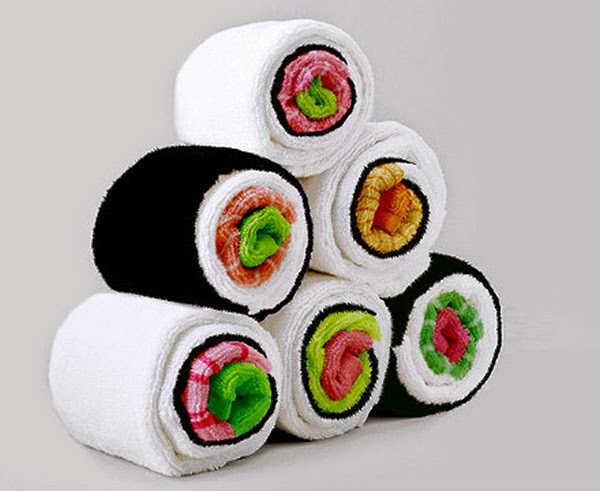 A towel can be rolled as a regular Maki and as an inside out Maki." Wow! 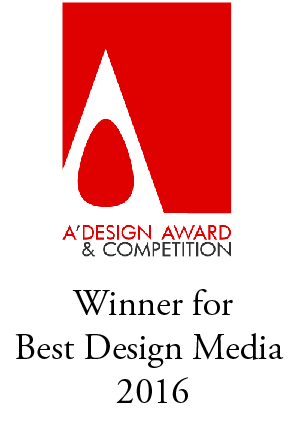 I love when the designer steps out of the box and finds an insight they can leverage. They'd look great in a sauna or by the spa. Cool beans. I rally like them, but wont they look wierd when you unravel them, to actually use them?